All parts required to assemble this kit will be shipped to you. Datasheet & Guide will be sent to you via email in PDF file format after your order confirmation. 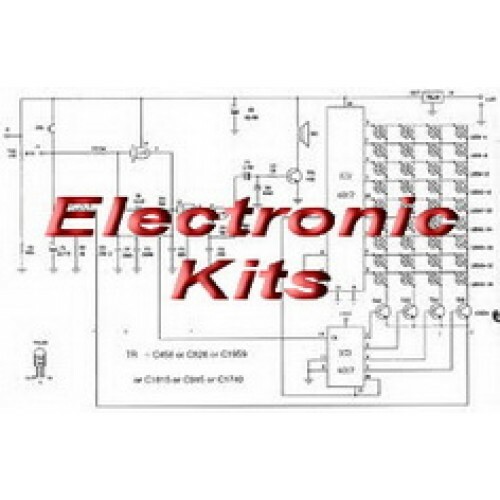 This Kit provides you with visual monitoring of 12 volt Alternator/Generator charging voltage. Green Led light indicates charging of battery(s) and lights very close to 13.25v. Red LED Lights and Piezo buzzer at 15v or higher indicates probable overcharging that will damage your battery(s). Diodes provided are used for vehicle/Boat/Bus/Bike power protection and to retain voltage (with capacitors) in case of rapid momentary power drop. Included are 2 different sizes of LEDs, you can use both if desired. 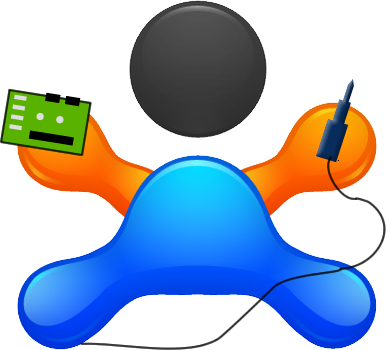 Uses voltage regulator and IC to maintain accuracy. Learn the real assembly as it is up to you to layout your parts on the preformatted board. 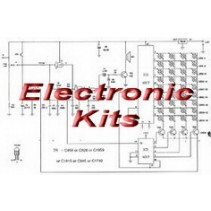 Schematics and parts are included to complete this project, along with a quick reference guide for parts polarity and the likes. Experiment with layouts, try different ones that may be a better method. Keep parts lengths short, and watch for shorts. Read the guide included for tips.
" Wholesale discount available for quantity orders. Please feel free to contact us for wholesale pricing." "Special discount offer for educational institutions."